So I almost posted a video with a catchy tune showing models on a boat shilling booze, and then I almost posted a video with an adrenaline-pumping beat showing a zombie bleeding from his eyes and running himself over with his truck. But I didn’t. Instead, I’m posting this. There’s no tune: the music is more of an exploration in itself. The women are artists in their own right, with their own story to tell. There’s no big boat, just a kiddie pool and sheets as backdrops. The violence is angsty and real and ritualistic. Am I selling this, yet? I hope so. Because it’s definitely worth watching. 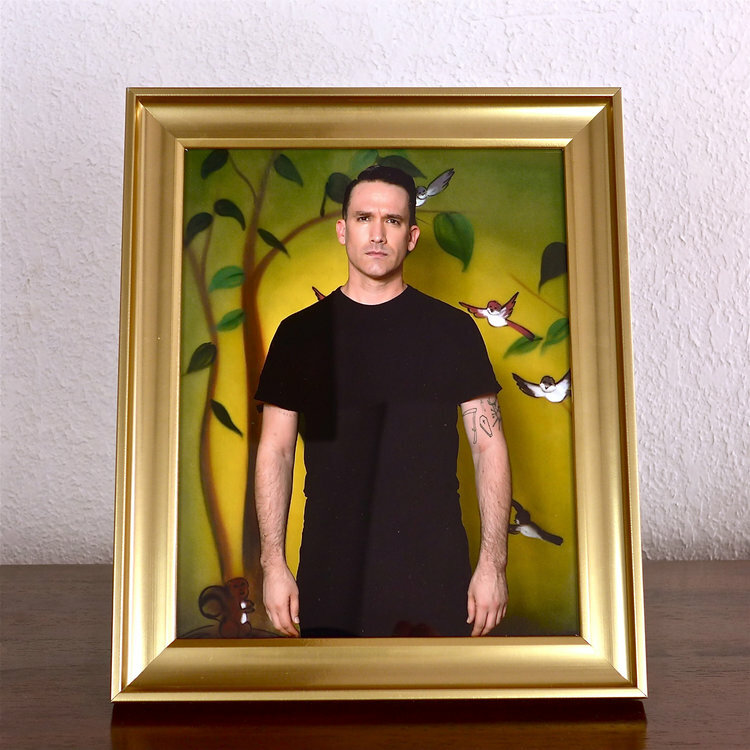 So without further ado, please check out Xiu Xiu with “Scisssssssors”. From “Girl With Basket of Fruit”, out February 2019.